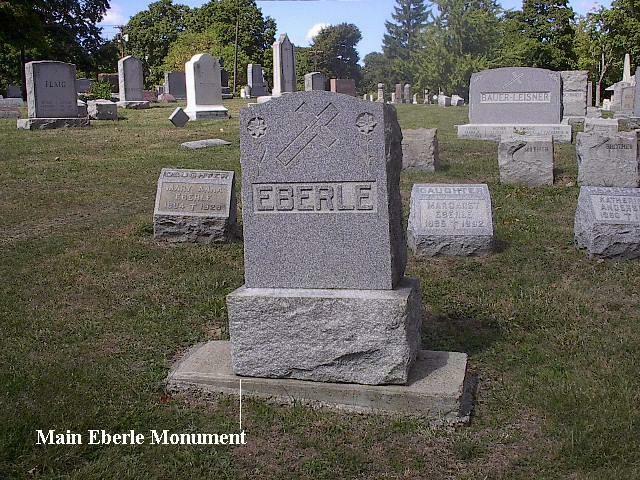 George Eberle was born on December 17, 1929. He died within two hours of his birth. 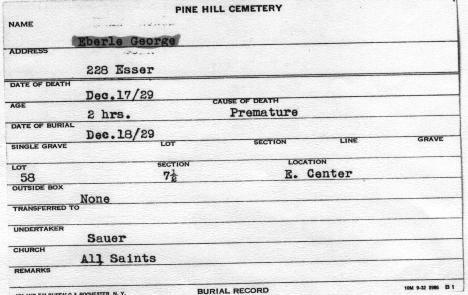 George was interred on December 18, 1929, in an unmarked grave on the Eberle family gravesite, Lot 58, Sec. 7½, United German & French Cemetery (Pine Hill), Cheektowaga, NY. 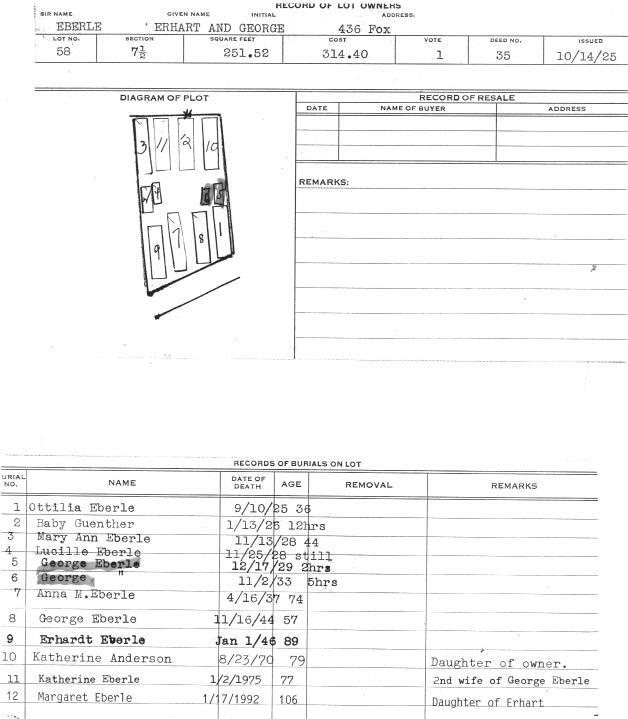 A plot map to locate his gravesite is available here. 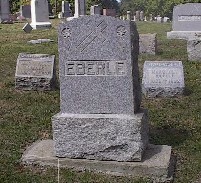 Interment Record: George Eberle, born December 17, 1929, died December 17, 1929, at age of 2 hours. Interred December 18, 1929, in Lot 58, Sec. 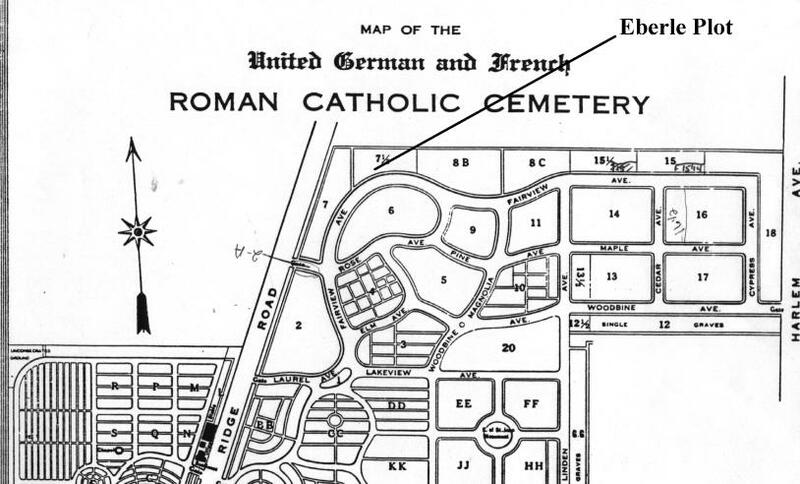 7½, United German & French Cemetery (Pine Hill), Cheektowaga, NY.